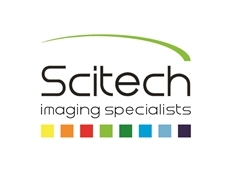 Scitech introduces JPK’s third generation, NanoWizard 3 BioScience atomic force microscopes (AFM) designed for high stability and flexibility in operation. 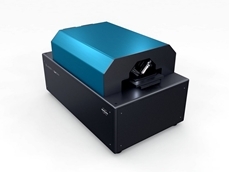 NanoWizard 3 atomic force microscopes feature HyperDrive, a super resolution AFM fluid imaging technique at their core. Samples are not damaged thanks to extremely low tip-sample interactions. 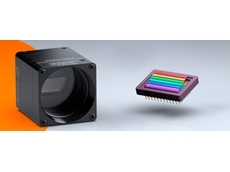 Highly stable to drift, the microscopes have the ability to detect the smallest cantilever deflections enabling some of the most stunning images ever produced in a commercial system. 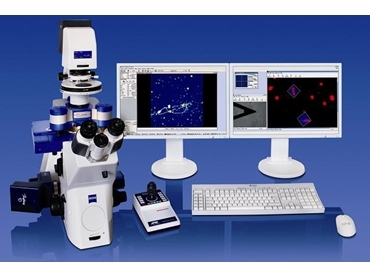 DirectOverlay has set the standard for the way the atomic force microscope and optical microscopy are combined to provide complementary information from the sample. 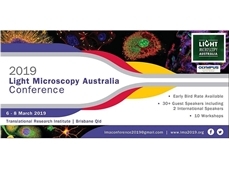 Additionally, techniques such as epi-fluorescence, confocal laser scanning microscopy, TIRF, FRET, FCS, FLIM, FRAP, STORM, PALM, STED and spinning disc give insight about the behaviour or location of particular sample features. 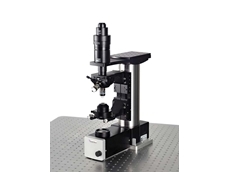 The NanoWizard 3 BioScience atomic force microscopes are designed for optimal use in liquid and come with a vapour barrier, encapsulated piezos and a variety of dedicated liquid cells for applications ranging from single molecules to living cells. 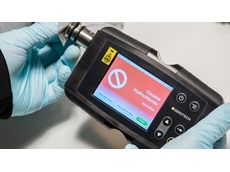 NanoWizard 3 BioScience AFMs can also be used in air or controlled environments.